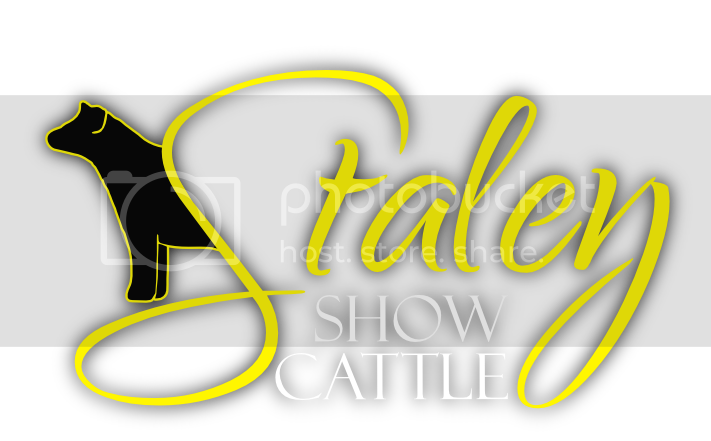 Staley Show Cattle is focused strictly on Angus breeding stock. We strive to provide the best breeding stock that we possibly can. Feel free to ask about prices for the cattle that are on the ranch. "You got to spend money to make money." they would appreciate your business as much as I do.